What are you trying to achieve when you tap “play” on your tablet or place the stylus on a cherished record? 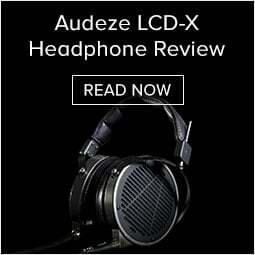 For audio enthusiasts, the answer is simple. 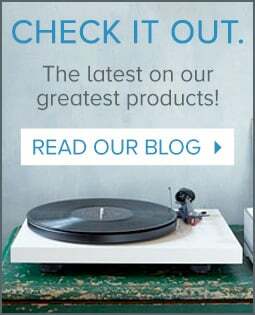 This guide exists to help you get the most out of your vinyl experience and make the most informed turntable buying decisions. 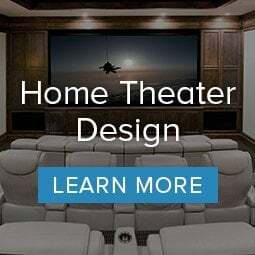 How Much Does a Home Theater Room Cost? Widescreen Explained: What’s with the Black Bars? If you’re building a new custom home, you probably want it to be future-proofed and have the latest home technology. The founder of Audio Advice, Leon Shaw, started to become curious about sound quality after long listening sessions in his dorm room. Today, nearly 40 years later, Audio Advice continues to be run by its original founder and resident audiophile. Bowers & Wilkins (B&W) speakers have been on the Audio Advice showroom floor for over 30 years! 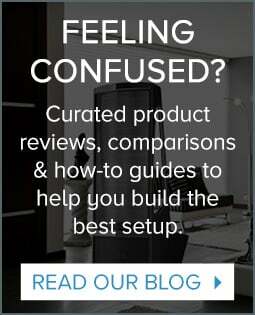 Thousands upon thousands of people in the Carolinas have purchased their Bowers and Wilkins speakers from Audio Advice. Bowers & Wilkins has manufactured world-leading home theater and high-performance speakers since 1966. B&W speakers are designed to reproduce sound as accurately as possible. Whether it’s stereo, home theater or custom installation, the audio performance of any Bowers & Wilkins loudspeaker is best in class. The best loudspeaker isn't the one that gives the most, it's the one that loses the least. True Sound for Every Occasion. From the mighty 800 Series Diamond, used in many of the world’s most demanding recording studios, to the affordable brilliance of the 600 Series, Bowers & Wilkins offers world-leading in-room solutions to fit the widest range of budget and design restrictions. Bowers & Wilkins Custom Theater Series delivers a sound experience capable of significantly surpassing the performance of a modern day cinema. Split into two ranges, CT 800 Series and CT 700 Series, a Custom Theater system from Bowers & Wilkins will bring out the best in your movies. Bowers & Wilkins offers four Custom Installation ranges to match the performance levels and technologies associated with their traditional loudspeakers. 800 Series Diamond is Bowers & Wilkins' reference loudspeaker range. The 800 Series is used in the likes of Abbey Road Studios, and is recognized by most industry commentators as the world’s finest loudspeaker range. Each CM Series speaker is packed with high performance technologies made famous by the 800 Series. It’ll bring you closer to the music you love than you ever thought possible. If you’re looking for uncompromising cinema sound that fits easily into your life, look no further than our flagship Mini Theater system. The 600 Series offers extraordinary value for your money: advanced Bowers & Wilkins technologies, award-winning performance and outstanding design at an inconspicuous price. Free shipping on all orders within the US - no minimums! Not thrilled with your purchase? You get a full 30 days to return it - whatever it is. We're happy to answer questions on chat, on the phone, or in any of our stores. We're proud to be an authorized dealer of every brand we sell. Copyright © 2018 Audio Advice. All rights reserved.